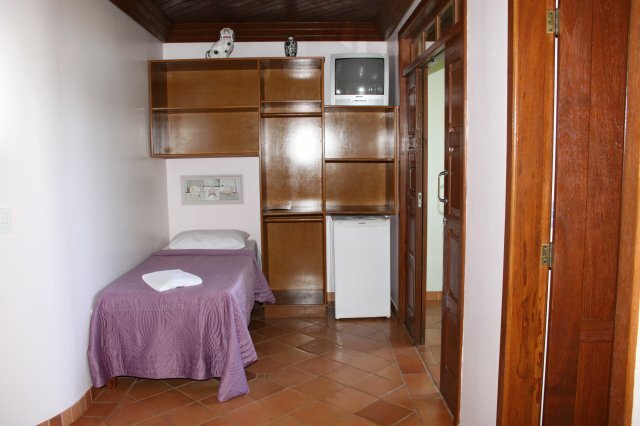 We have 19 guest rooms in our property. 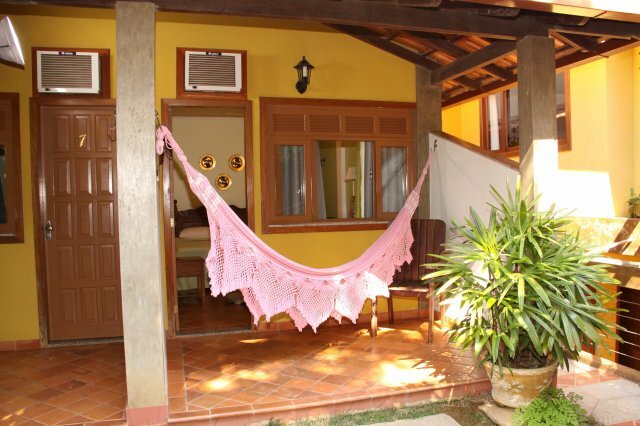 Eighteen rooms have a balcony either facing the pool or the garden. 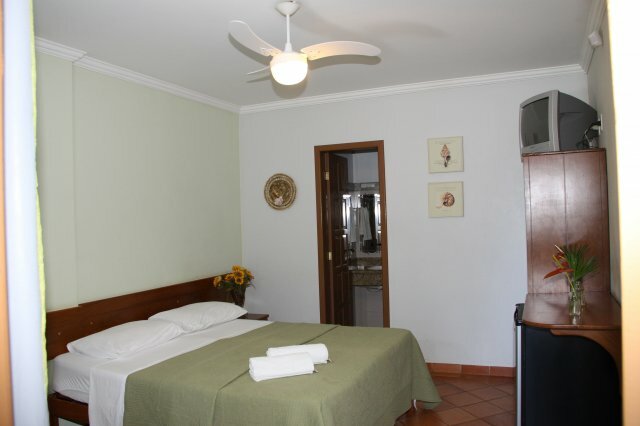 All guest rooms are equipped with air conditioning, a ceiling fan, TV and mini bar. 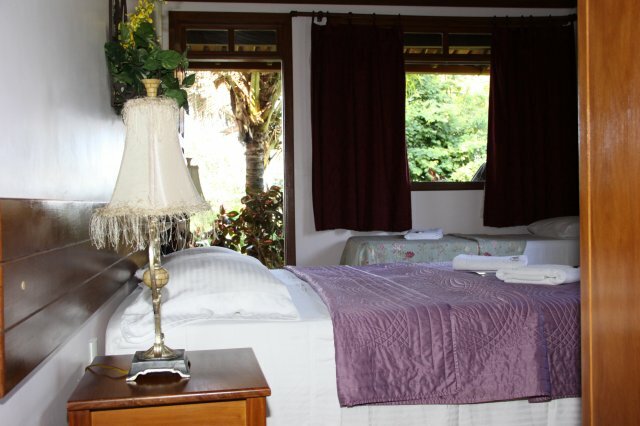 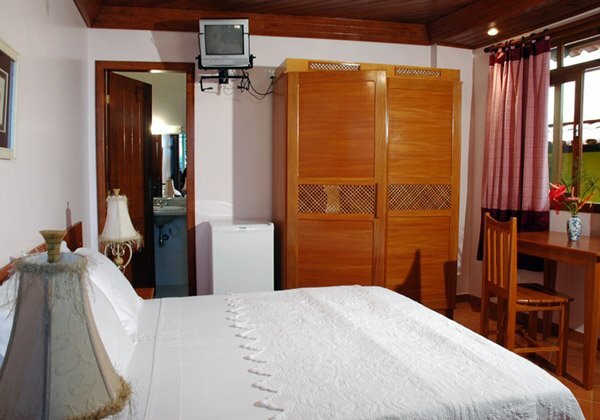 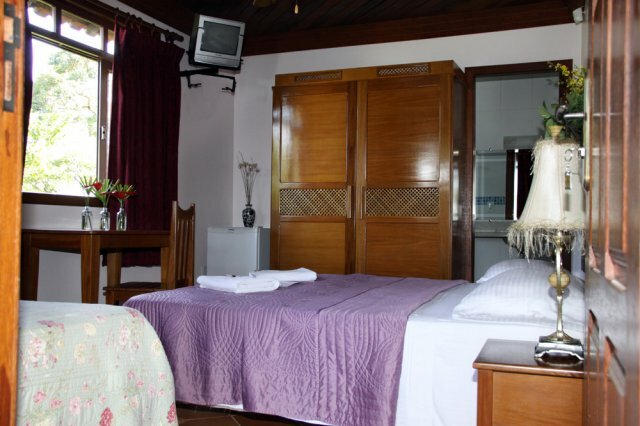 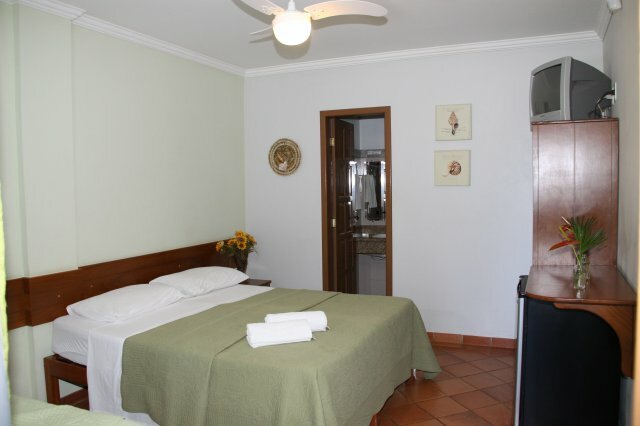 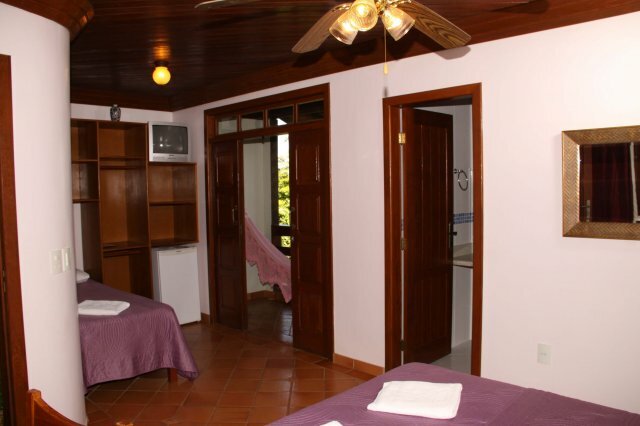 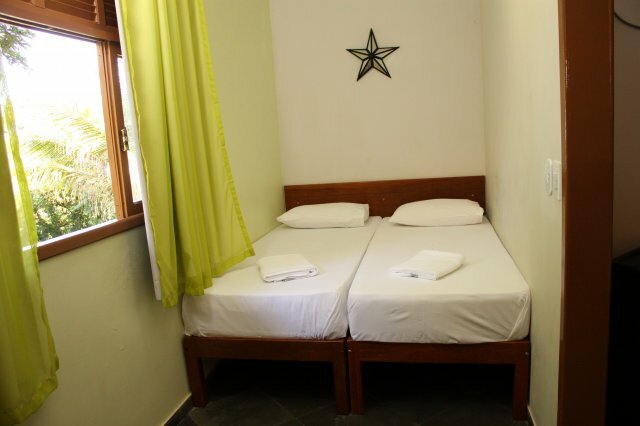 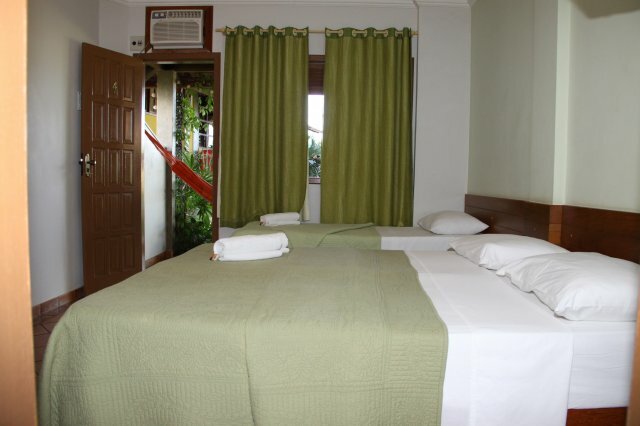 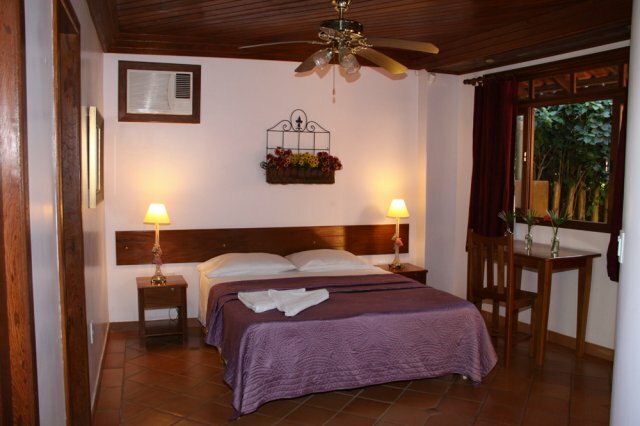 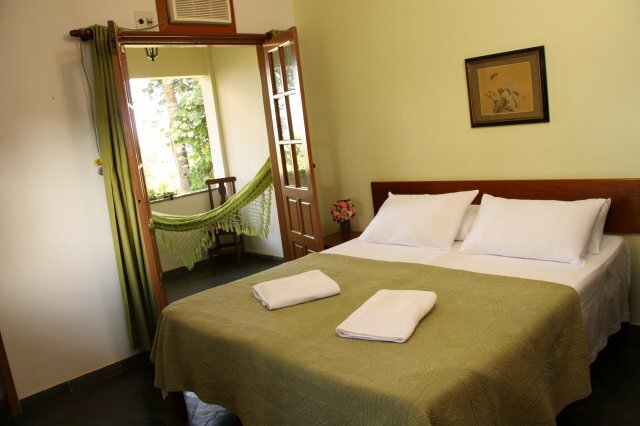 All tastefully decorated, the guest rooms will appeal to your sense of comfort and tranquility. 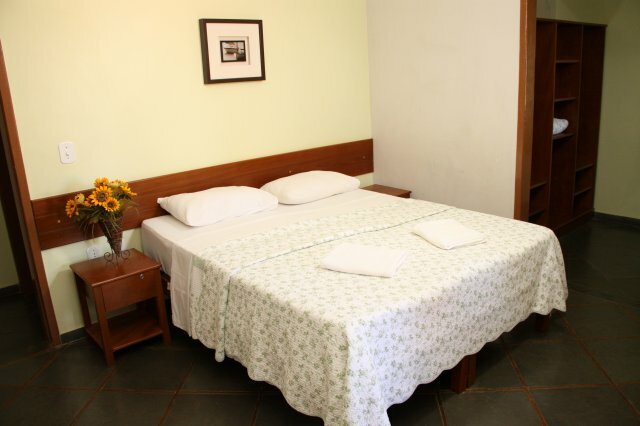 Guest rooms are divided in three categories that differ in size, location in the inn, number of beds and view. 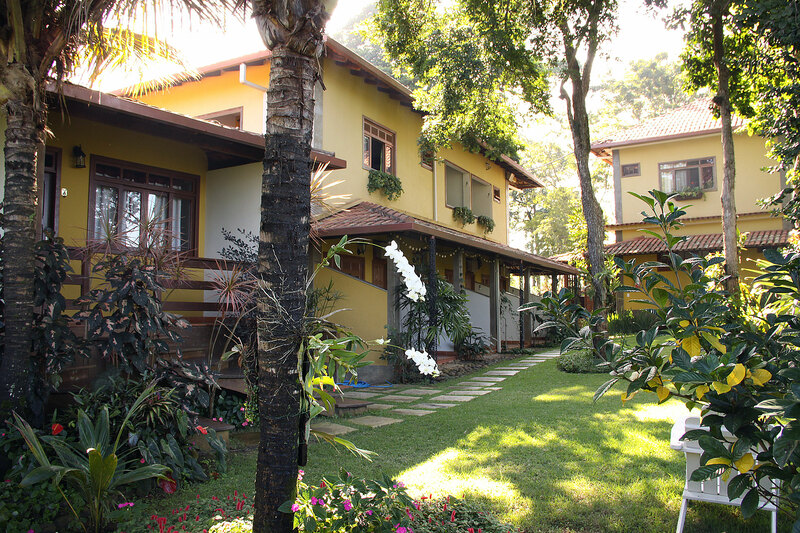 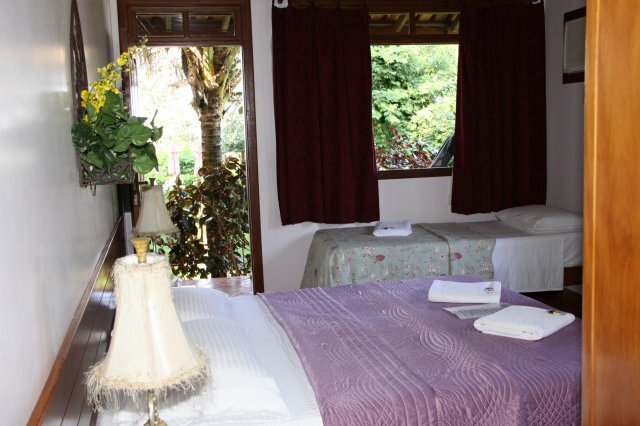 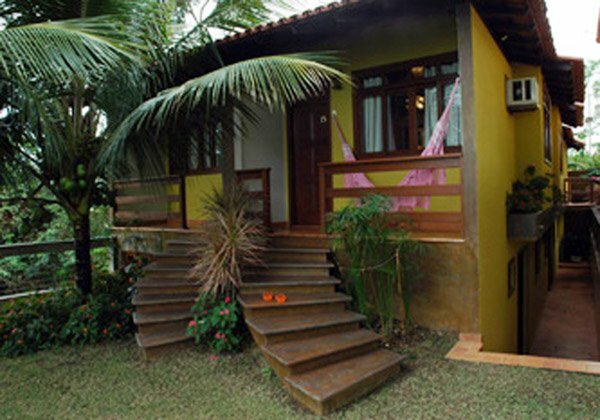 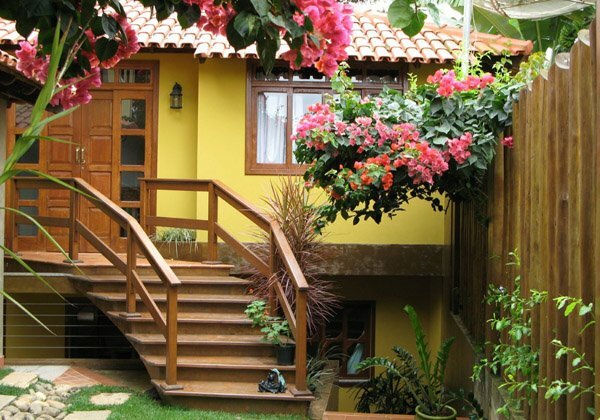 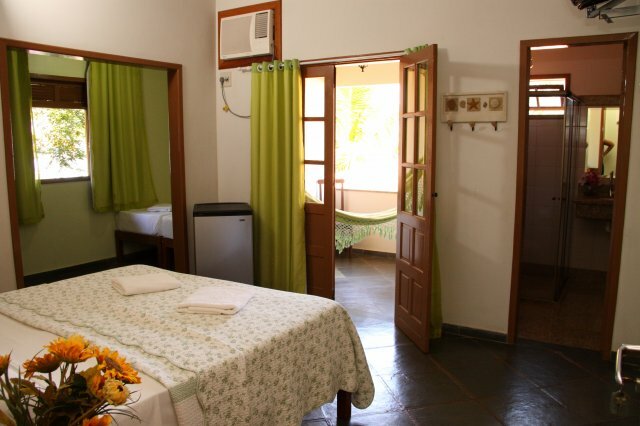 We are sure that your stay at Pousada da Mata will be an extremely enjoyable experience because we are committed to ensure your comfort and wellbeing.